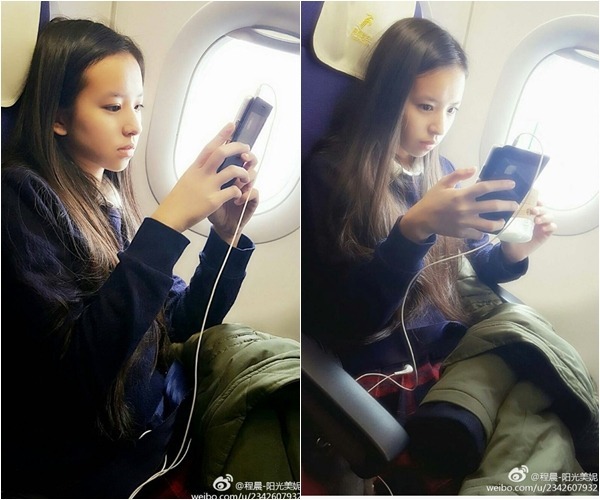 Chéng Chén is 12 years old and is 6 years younger than Cosmic Girls’ Cheng Xiao. She isn’t more popular because of her visuals, but because she is also a singer. In China, it’s more natural to call Cheng Xiao: “Chéng Chén’s older sister” because of China’s greater familiarity with Chéng Chén. 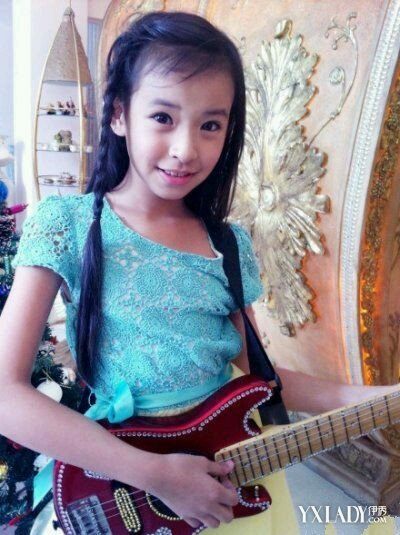 Chéng Chén attracted a lot of attention in China for dedicating her first song to her older sister on the audition program. Even though Chéng Chén might be more familiar in China than Cheng Xiao, it’s undeniable that both highly talented siblings destined for stardom. Momo knew all the moves.